Specials: Check in on Facebook and tag two people. 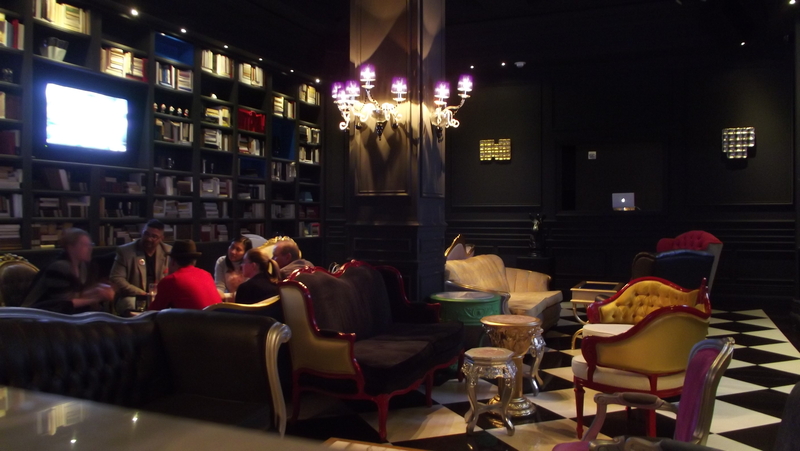 Located in the SoHo Lofts, The Lady Silvia welcomes visitors with an upbeat soundtrack in a library setting. 18th Century sofas and chairs invite guest to take a book off the shelf and start reading with a glass of Cognac. But me lady wouldn’t want you to be stuffy! We love the use of social media and The Lady uses it to its full advantage. 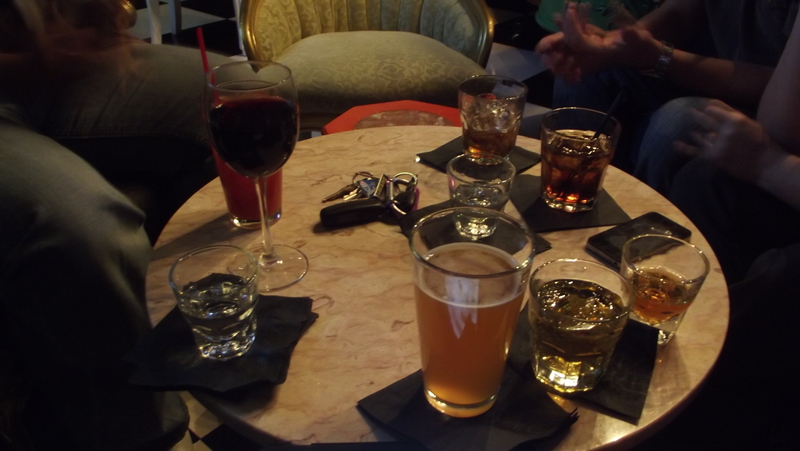 Once you check in on Facebook with two friends, you both will be rewarded! This was our first visit to The Lady Silvia, but it won’t be our last! 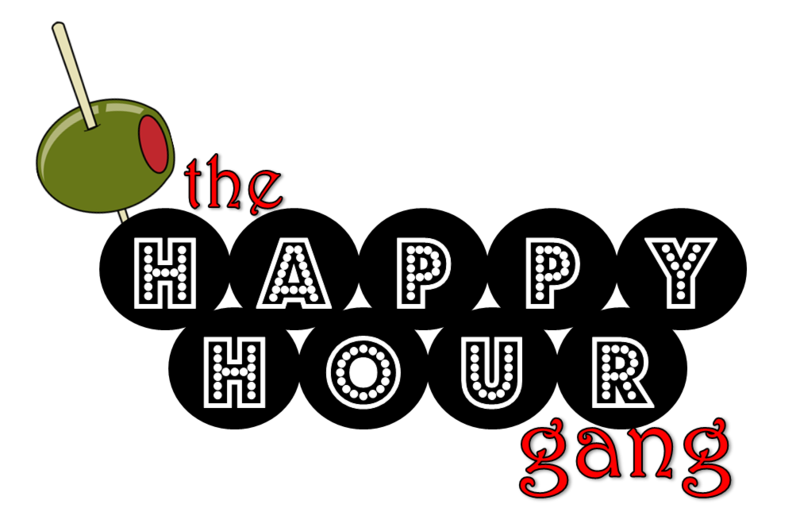 The Happy Hour Gang (HHG) is always looking for new places to review and of course meet. Let us know if you want us to stop by your place!